We always thinks our rafting trips should very mush fun and our guests do lots of enjoy. We seeing everyday in the river our clients having fun. We do family rafting as well. If you thinking where you go with your kids. Please visit our page www.jugsports.com and book for rafting. 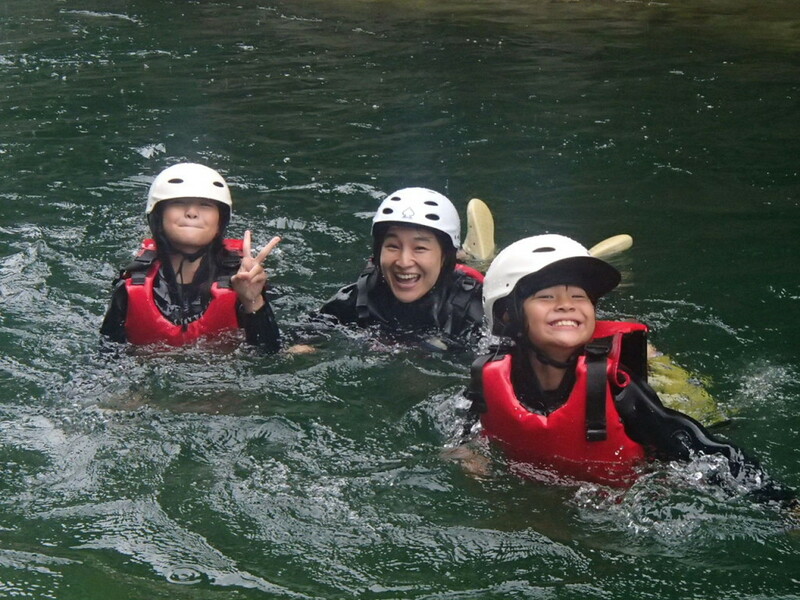 Today also we had family groups and see them how they were smiling in the river and playing with cool water.